PHONE NUMBERS in order. If you can’t get through on one, you can move on to the next. Don’t worry about staff or representatives giving you the runaround or denying that anything is happening at Corcoran. Denial and obstruction are standard operating procedure for them. 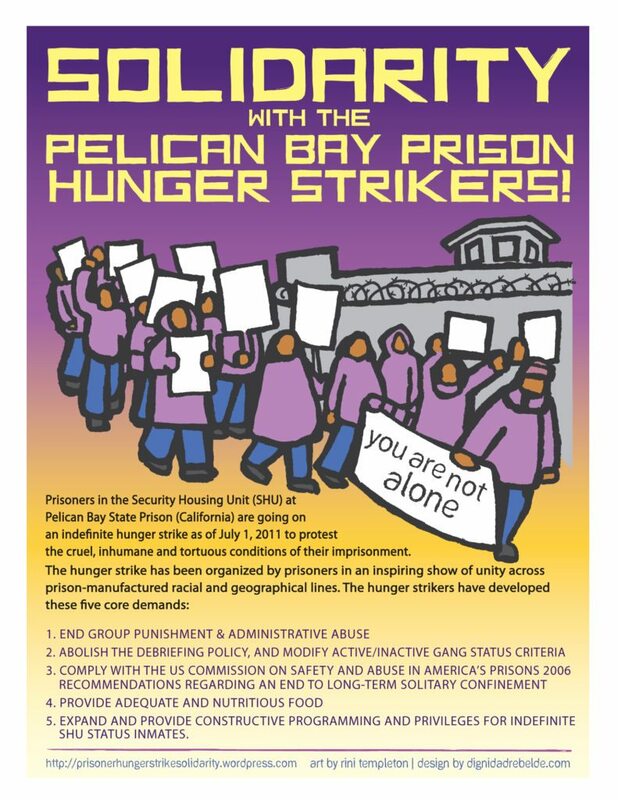 https://shadowproof.com/2019/02/08/following-hunger-strike-corocoran-prisoners-say-negotiations-with-warden-have-fallen-apart/ Includes more background information including how CDCr instigates violence in the prisons. 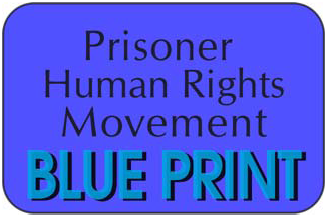 This entry was posted in Action Alert, From Inside Prison, Outside Prison, Uncategorized, Update and tagged 3C facility, Angela Davis, articles, Brook from IWOC, commissary, Corcoran California, Corcoran State Prison, CSP-Corcoran, demands, educational programs, family members, Full Circle, gladiator fights, group punishment, hunger strike resumed, hunger strike suspended, Incarcerated Workers Organizing Committee (IWOC), indefinite isolation, indefinite lock-down, interview, itsgoingdown, KPFA, out-of-cell time, outdoor exercise yard, packages, peaceful protest, phone calls, phone zap, prisoner hunger strike, Rally, Rehabilitation programs, shadowproof, Solidarity actions, solitary confinement, visits, vocational programs, Warden Ken Clark. Bookmark the permalink.